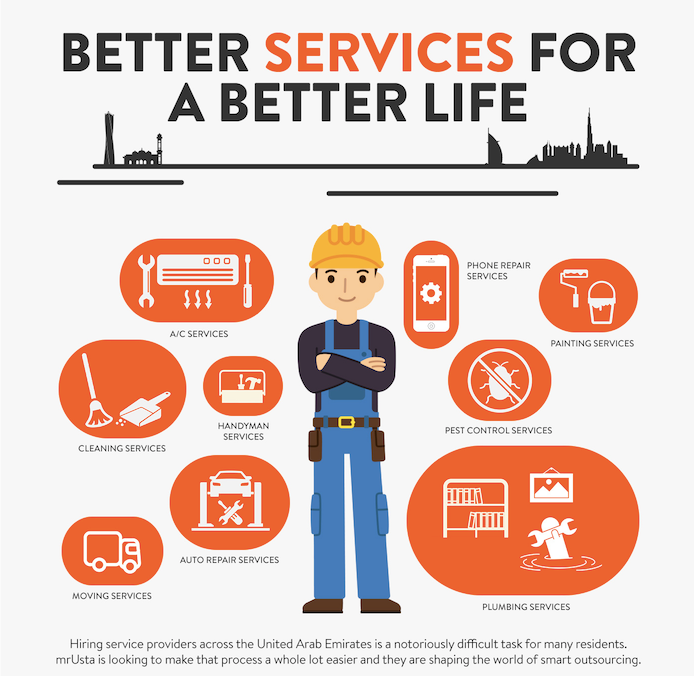 Did you know that nearly 25% of the countries SMEs are in the services industry? 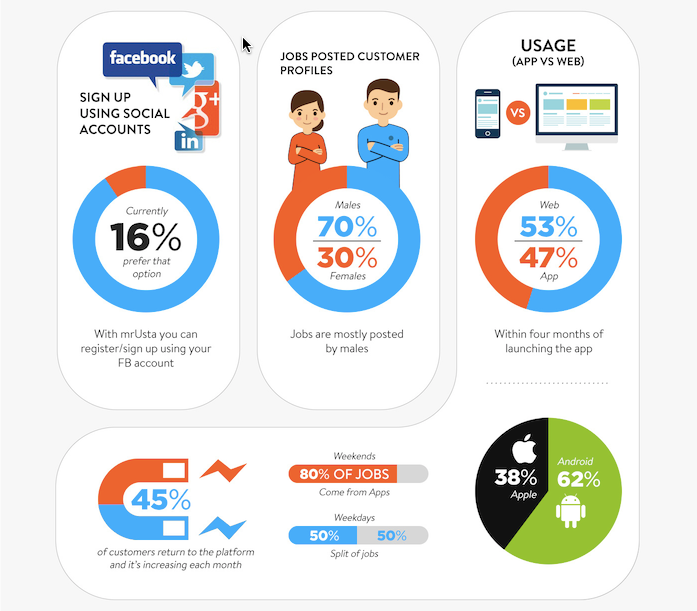 Or that 87% of these businesses aren’t currently marketing online? 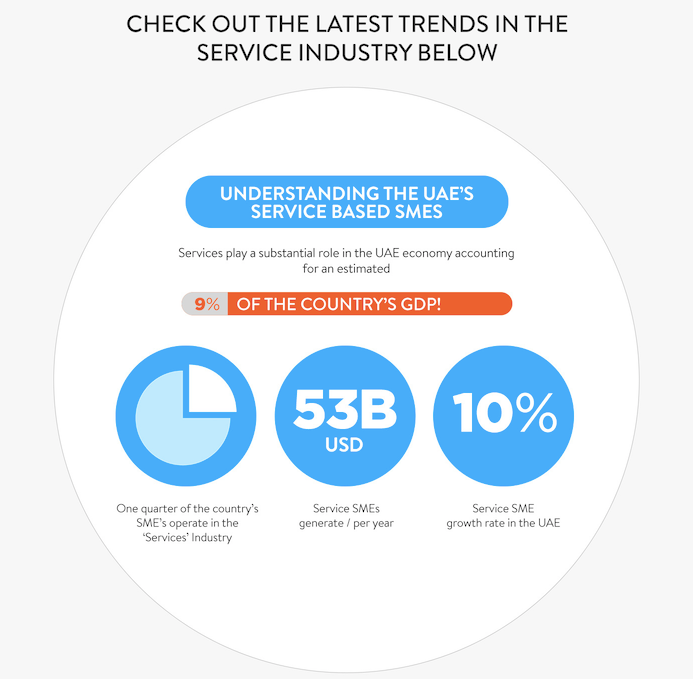 Check out the below infographic for more insights on the state of marketplace services in the UAE.